Today's installment of "Fan Art Fridays" features another piece by the great Chris Faccone! This time around, Chris offers up a personal re-design of the Mighty Spector! Take a look! 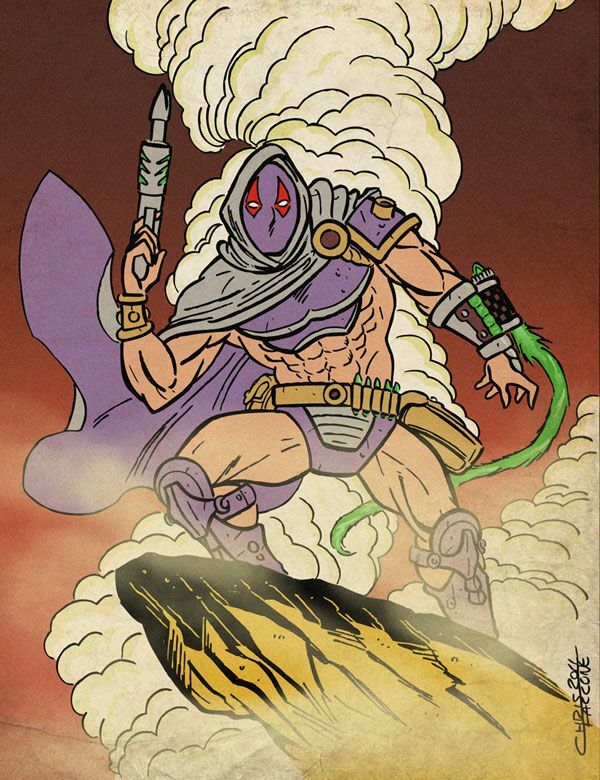 Interested in having your MOTU art featured on "Fan Art Fridays"? Well shoot me an e-mail at mastersoftheuniverseclassics@live.com and let's talk!